One of the sexiest Seven Wonders of the World! I’m a proud Aussie and I LOVE this great island we are blessed to inhabit. 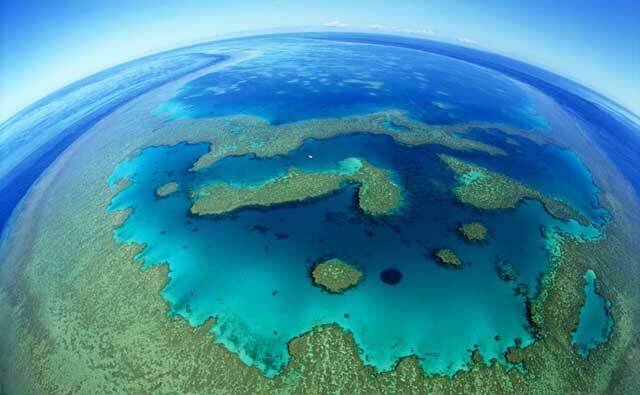 I’m also proud that The Great Barrier Reef is one of the seven natural wonders of the world. 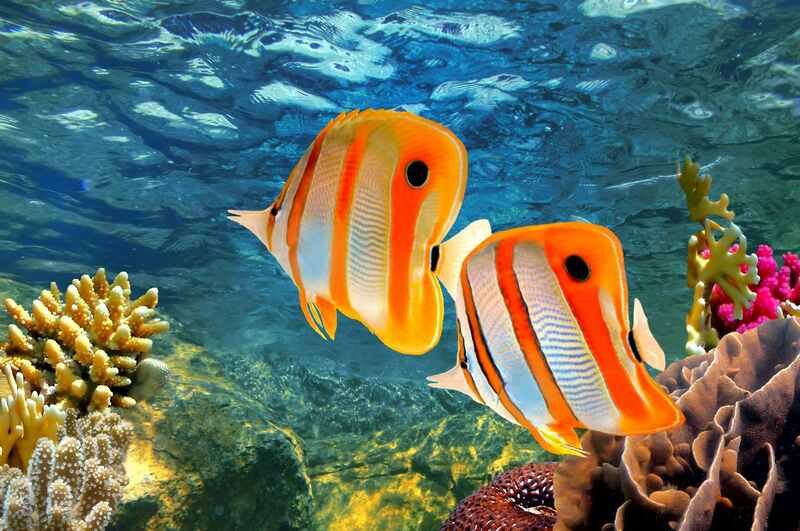 The Great Barrier Reef is the largest coral reef ecosystem and one of the best managed marine areas in the world. 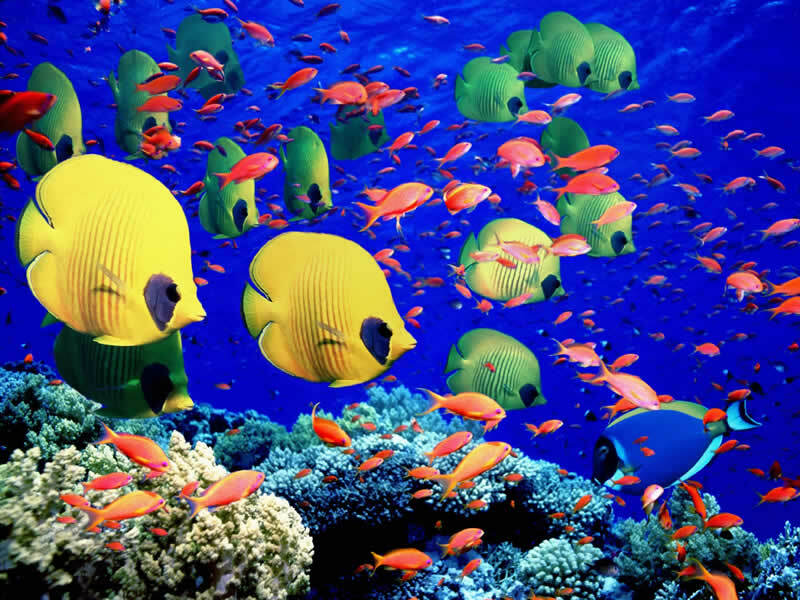 At 348,000 square kilometres, the reef is one of the richest and most diverse natural ecosystems on Earth. 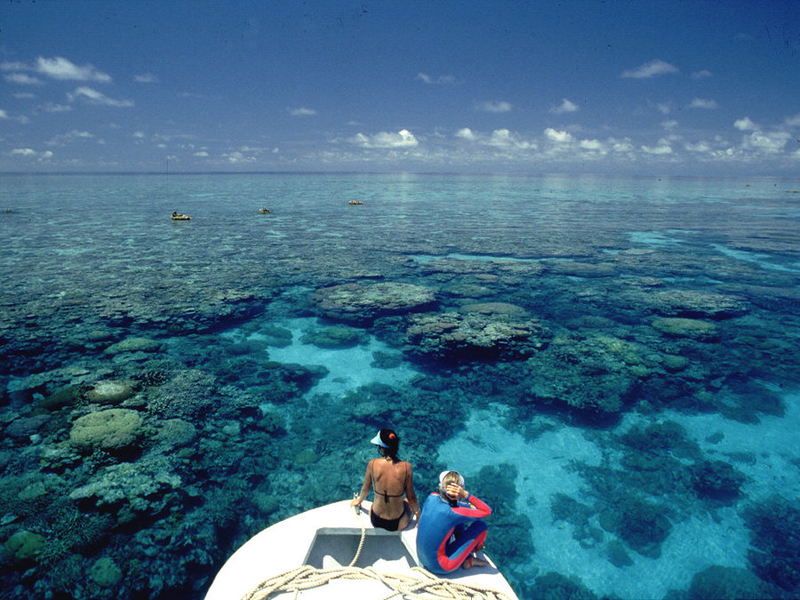 The Reef attracts more than 1.6 million visitors each year, contributes more than $5 billion to the Australian economy, and generates about 63,000 jobs. Australia is known as “the lucky country” but over this past week or so I haven’t been feeling that luck. Now, I’m not here today to give you a lesson in biology, but a recent announcement has me utterly distressed. Apparently, three million cubic metres of spoil must be dredged as part of the coal mining project at Bowen in North Queensland. This project was green-lighted by Federal Environment Minister Greg Hunt last month. 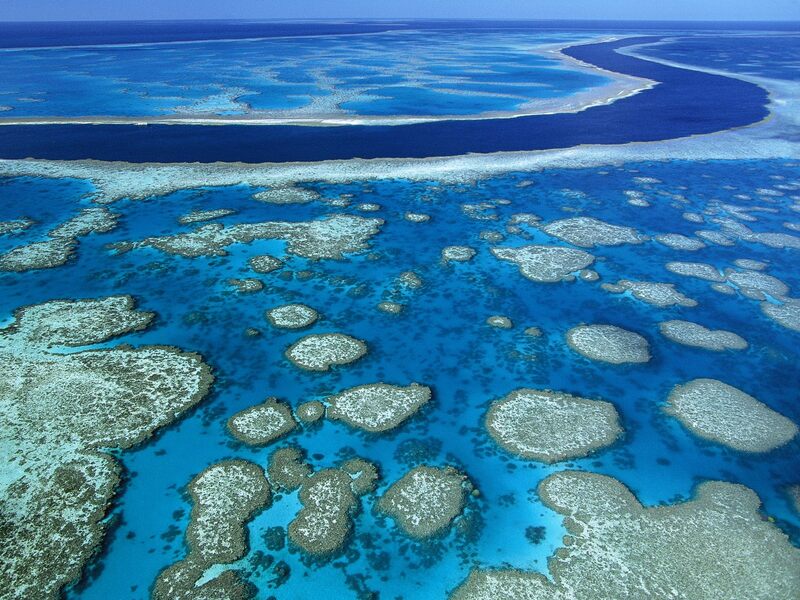 Greenpeace warns that any dumping of dredge spoil on the World Heritage-listed reef will be an “international embarrassment” and akin to “dumping rubbish in the Grand Canyon”. 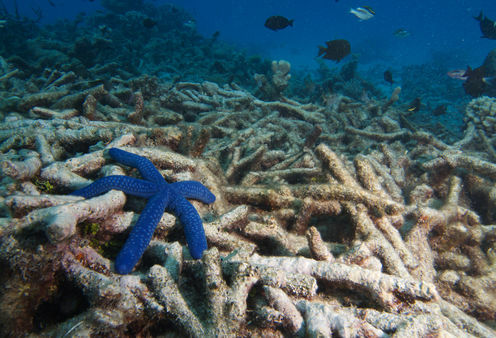 “The reef already faced pressures from climate change, land-based pollution and crown of thorns starfish outbreaks,” she added. 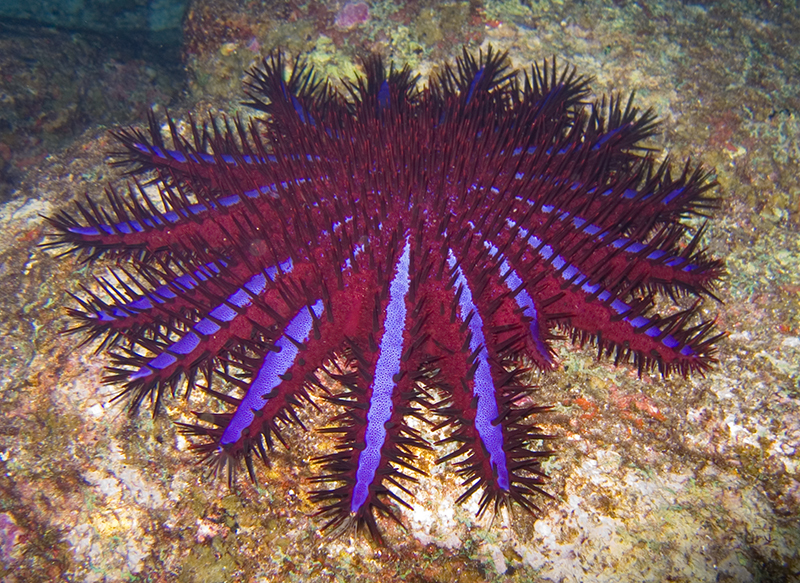 Acanthaster planci, commonly known as the crown-of-thorns starfish, is a large, multiple-armed starfish (or seastar) that usually preys upon hard, or stony, coral polyps. A very pretty looking creature isn’t it? 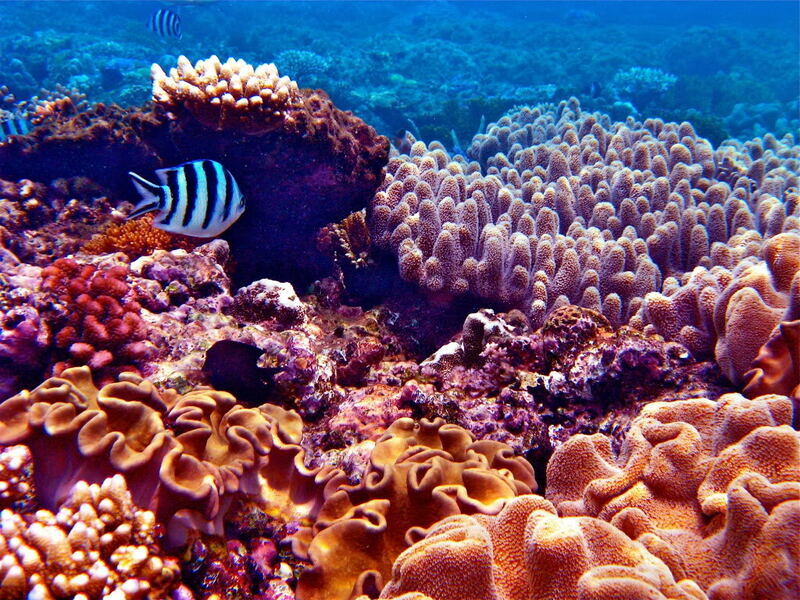 But look what it leaves behind after feeding on coral. 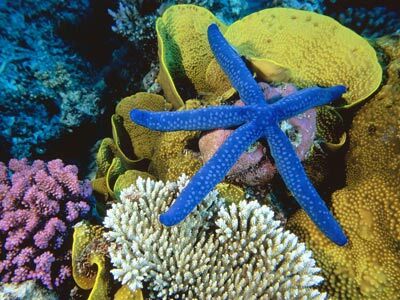 Due to climate change warming our waters and this pesky little starfish eating our marine life out of house and home, it is estimated that we’ve lost half of The Reef already. It’s bad enough that mother nature is causing harm to such a beautiful, wonderful ecosystem, but what’s even worse is humankind helping the destruction along with dredging. 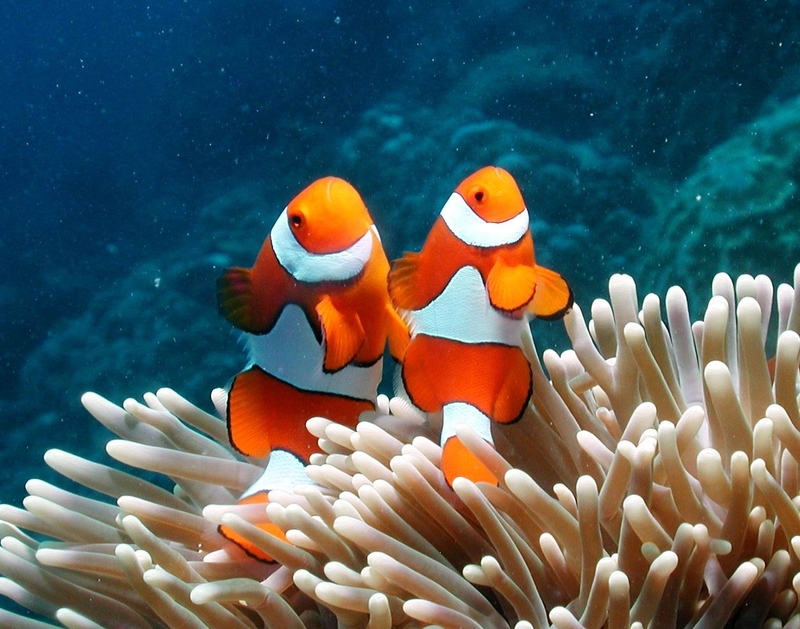 So, why am I blogging about our Reef today instead of pimping my books or poetry? Because I CARE and I need YOUR help! Singularly, we can’t even put a slight dent into this catastrophic problem, but collectively we can make our voices heard in the hope that the right person listens. It’s easy to do and will only take a few seconds of your day. Please pass it along to all of your friends, relatives, contacts, and together we can hopefully make a difference. It doesn’t matter which country you live in, every signature counts!